I’m kicking off 2019 with lululemon and making sure this year focuses on being body positive, healthy, and also confident. 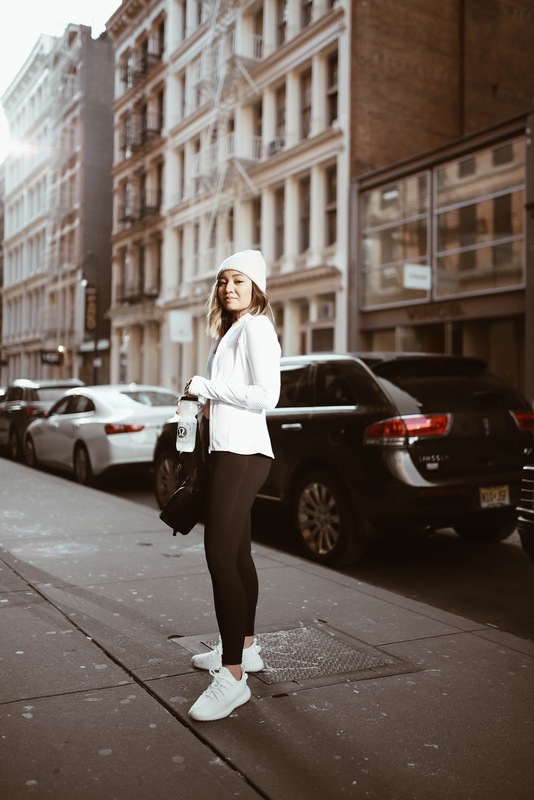 I’ve been a fan of lululemon for a while now and especially love that I can go from running my errands to running at the gym with ease. My favorites are the Wunder Under Leggings, and I’ve got to admit that I already own a few pairs. These hug you in all the right places and love that it’s high waisted. My go to bra is the Free To Be Moved Bra because it keeps everything in place and also love that it’s just the right cropped length. This is also extremely comfortable when I’m doing my dance workouts too! 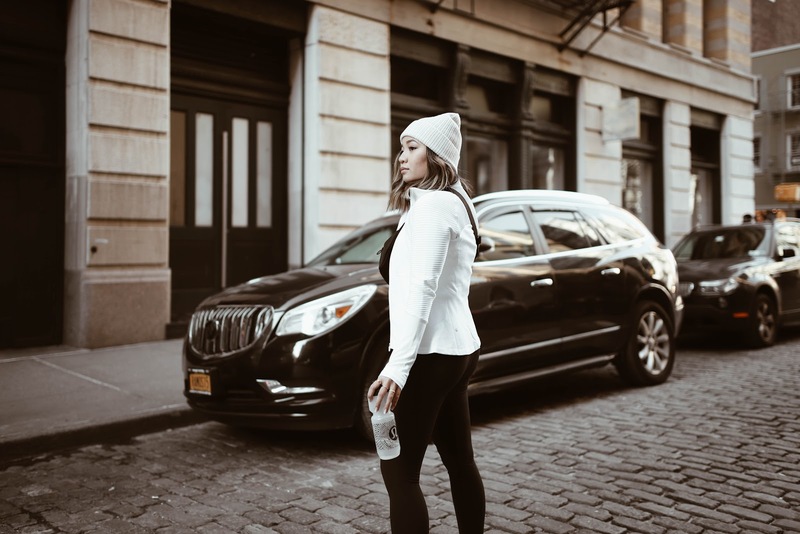 With the colder months, everyone is looking to bundle up and bit and the Chill Going Strong Jacket is the perfect balance between chic and sporty. You guys know I love a neutral combo so this set is the perfect outfit for me. For some additional accessories, the On The Beat Belt Bag and Purist Cycling Water Bottle great companions when I’m on the go. 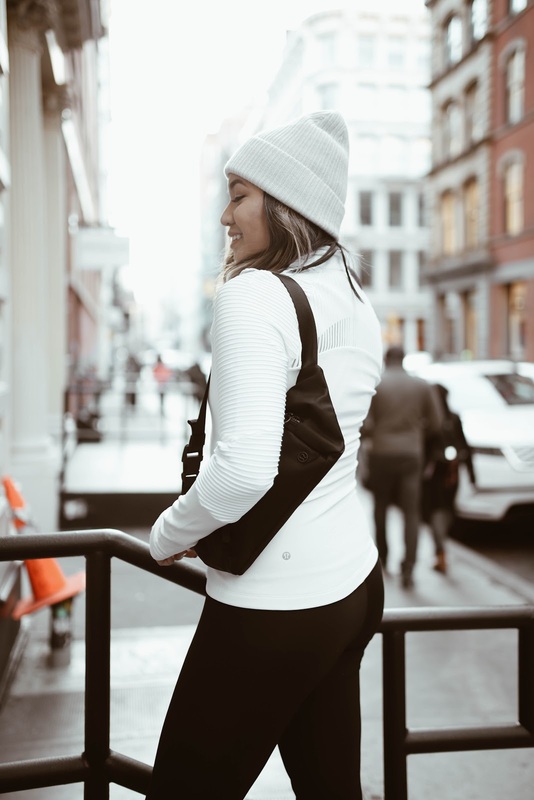 Shop my lululemon look + check out training gear here and here. 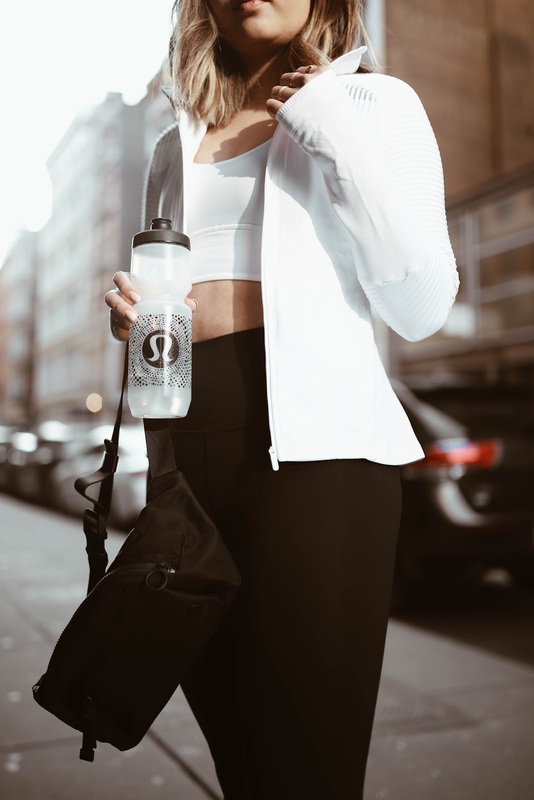 In Collaboration with lululemon and Shopping Links.